The thrust of this lesson is left completely to the discretion of the teacher. The teacher, having read the article, may wish to share its content with the students and provoke discussion. The teacher may wish to prepare a list of discussion questions in advance. The teacher may wish to make the article an in-class reading or homework assignment for the students who would then write their reflections about it. These reflections can be shared and discussed in class. Gold has a symbolic value and a psychological appeal that stretches across the cultures of history. 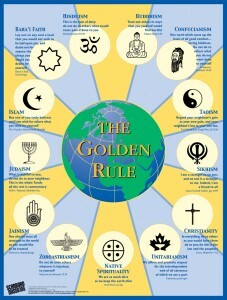 Gold is a metaphor common to many of the world’s languages. As a metaphor, it points to what is superlative in all things human. Indeed, gold symbolizes what is purest, most excellent, most noble, most enduring, most sought after, most ideal and most valued in terms of human aspirations, behavior and relationships. Until very recently, gold was considered to be the most valuable of metals. This explains why the metaphorical use of “gold” has become so deeply embedded in human language. From an economic perspective, gold is no longer the most valuable metal, yet it retains its power as a metaphor for what is most valued in human experience. 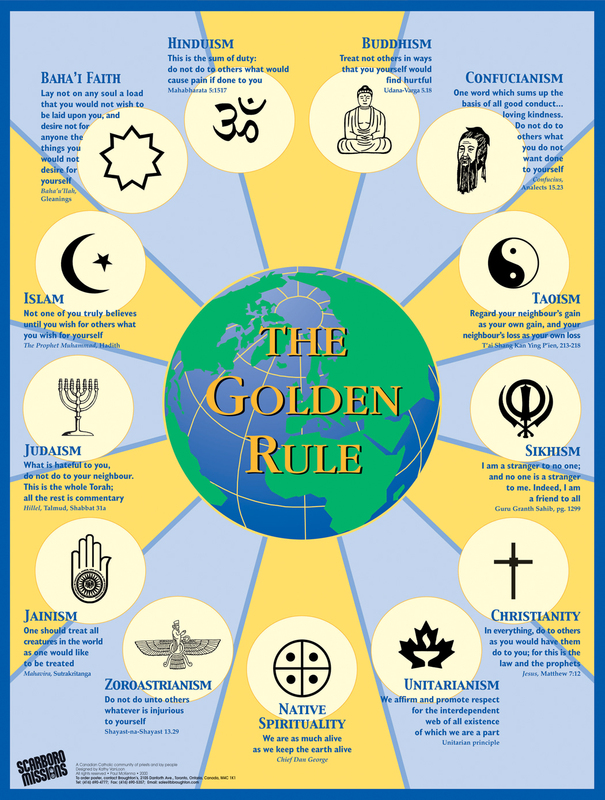 It is therefore no surprise that the Golden Rule contains a “gold” metaphor – after all, some consider the Golden Rule to be the most universal of moral principles. For journal questions to stimulate the students’ written reflections after or during class, see Appendix 6.